The live chat line was extremely useful. Jay was very helpful and another agent but cant remember his name. Thanks very much. Annual reminder email, one push order. easy as.... efficient and flowers were lovely. 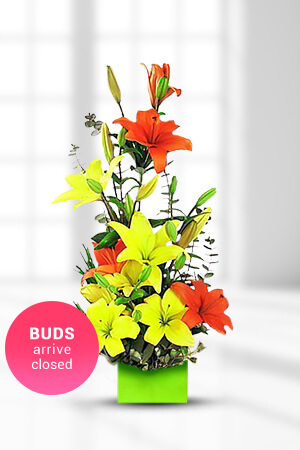 Zflowers are reliable and trustworthy. I was able to make a last minute change and all went to plan. Communications and updates and quality in their range, all superb. Excellent. Good service. Delivered as promised. Thank you.